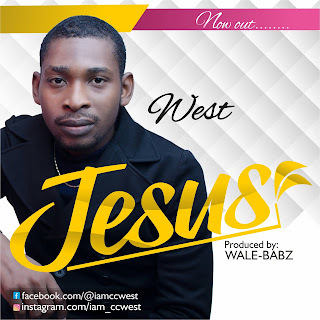 “Jesus” is the latest release from Gospel recording artiste west. West is an amazing singer and songwriter who shows power, passion and perseverance in his music. In this competitive music industry, west is pressing to break through and become a mainstay in music where so many indie artists cannot sustain or endure. 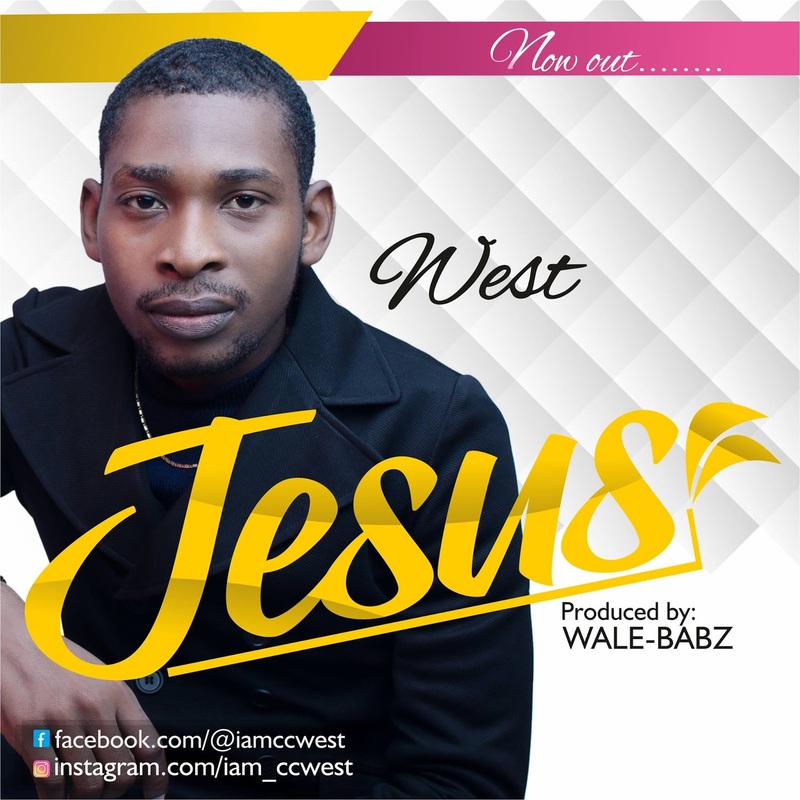 The song ‘Jesus’ is a lovely song that speaks about how great and powerfully the name of Jesus is, “Jesus” is a song that touches the hearts of the listeners. 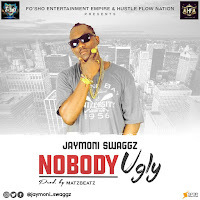 The song was produced by “Wale-Babz”.